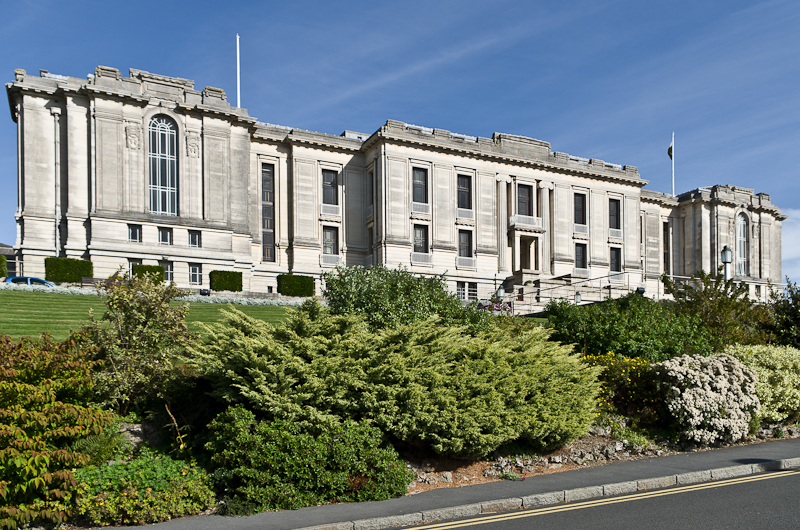 Description: National Library of Wales, Aberystwyth (Sidney Kyffin Greenslade, Reginald Blomfield and Adams, Holden and Pearson, 1911–16). A Grade II*-listed building. West façade photographed from the east-south-east. 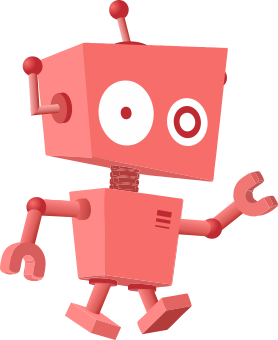 This page was last modified on 19 April 2017, at 15:21.